Body and Mindset Wellness has been servicing my staff now for over 12 months by performing neck and shoulder massages every fortnight. We all spend considerable time at our computers on a day to day basis and I find being proactive and looking after my staff is not only great health & safety practice but also a small reward to the girls which they look forward to. Their professionalism is second to none, always prompt, efficient and friendly. I would recommend her to any business. 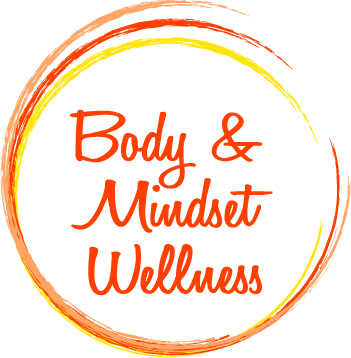 The Body and mindset wellness team provided a professional and relaxed environment for my team. The standard of the massages were 10 out of 10. I had a very relaxed and happy team at the end of the day. Thank you, definitely value for money. Awesome service. So convenient to have them come to you. The best massages and a great way to reward your team. Thoroughly recommend them.